Ireland is currently experiencing a boom within the tech sector, most prevalent in the software development space. This continuing growth is thanks to the numerous multinational companies who have made Ireland it’s home over the last few years. For a number of years, Software Developers, especially Java Developers have been the most desirable Developers for multinational, IT companies. Although programming and coding has continued to evolve over the year’s Java remains a staple function within the developer world, continuing to top the TIOBE index each year. Java is prevalent globally, so why is Ireland turning into one of the most popular places to work in the industry? With a real skills shortage in Ireland for Java Programmers, there is no better time to enter the market as a job seeker. Allen Recruitment currently have not 1, not 2 but multiple Java Roles on offer across Europe. As an integral part of a lot of company’s coding, programming and overall engineering process, the demand is there. With this demand comes excellent rates, with an entry level Java Developer earning an average of €35,922. While a Senior Java Developer, according to PayScale, can earn anything from €52,157 up to €80,000 annually. In addition to this, Contract roles, which are on the rise in Ireland, offer exceptional rates for short term Java contracts. If its sunshine, you are searching for then look the other way. However, Ireland has a lot more to offer than just weather. According to a recent study conducted by Mercer, Ireland ranked 33rd out of 230 countries for its quality of life. Some of the reasons Ireland is a popular destination of choice is the level of safety and the government stability. The company prospects are endless in Ireland, as it is home to over 1000 multinational companies, such as Google, Microsoft, Apple, HP, IBM, Facebook, LinkedIn, Twitter, Symantec and Intel to name literally just a few! 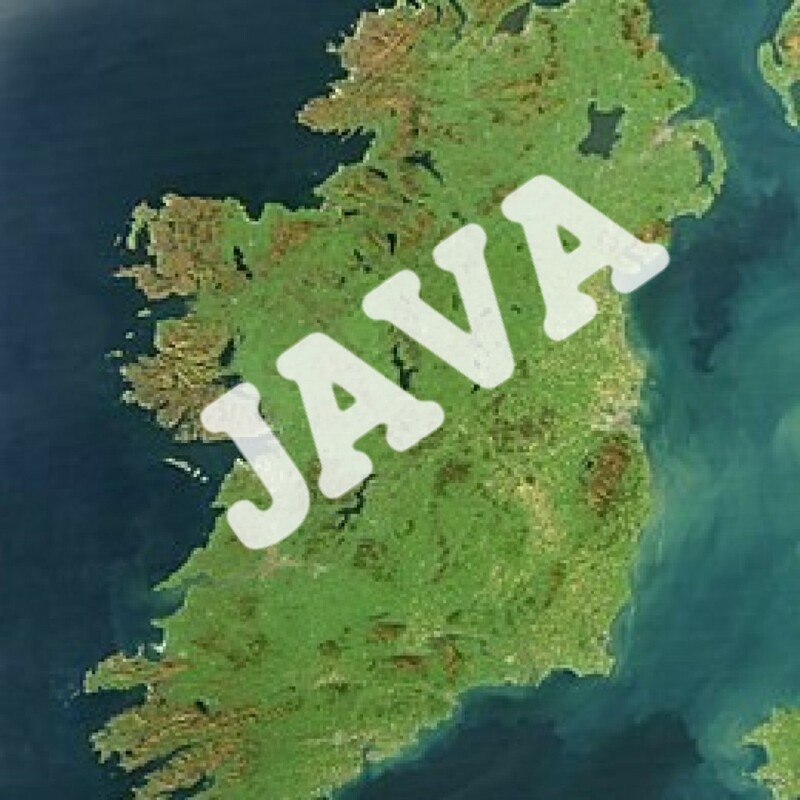 In short, the Java scene is booming in Ireland and will continue to do so over the years. So, jump on board and see what opportunities there is within the Emerald Isle. We have numerous Java roles across Ireland and the rest of Europe, as well as further roles within the Software Development sector.